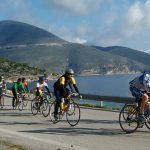 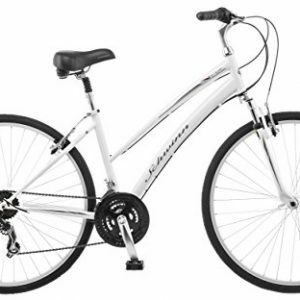 Enjoy biking on the Schwinn Capital. 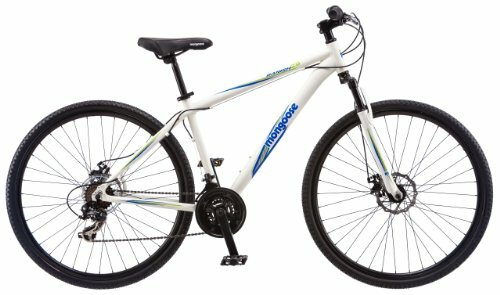 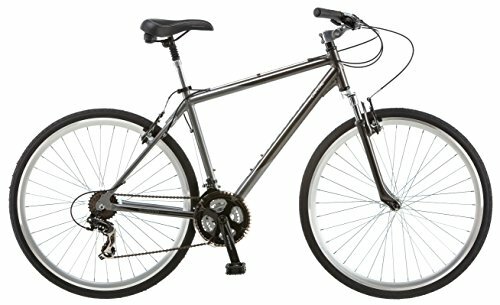 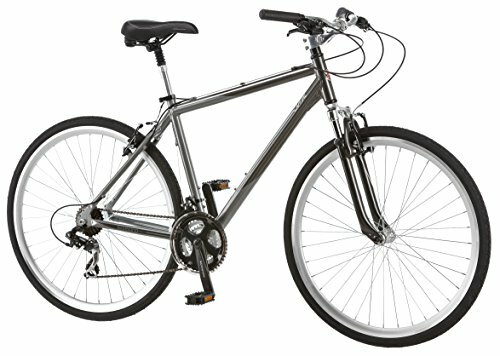 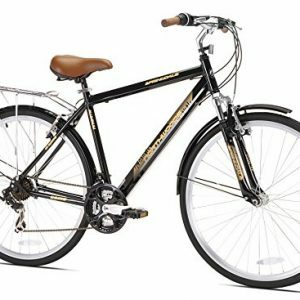 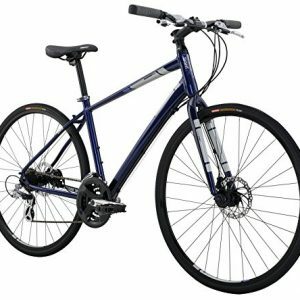 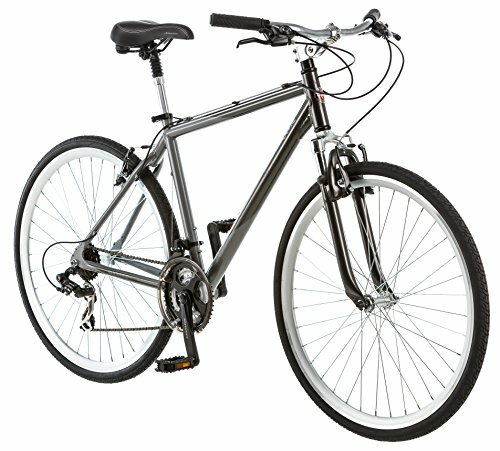 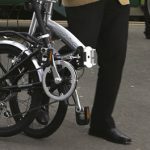 The Capital has plenty of gears for easier hill climbing and an easy going aluminum hybrid frame that is part fitness and part cruiser put together into one comfortable ride. 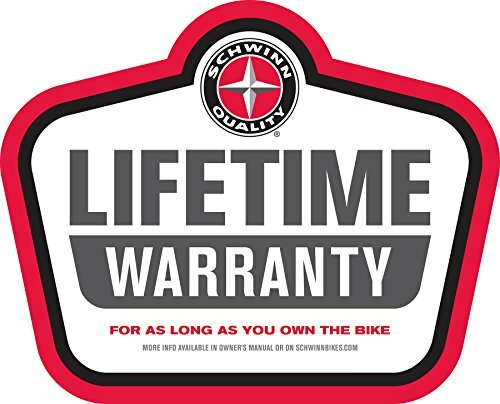 Like all Schwinn bikes the Capitol comes with a limited lifetime warranty for as long as you own the bike. 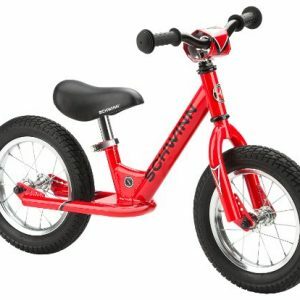 Enjoy the ride on a Schwinn.